High volume traffic area. 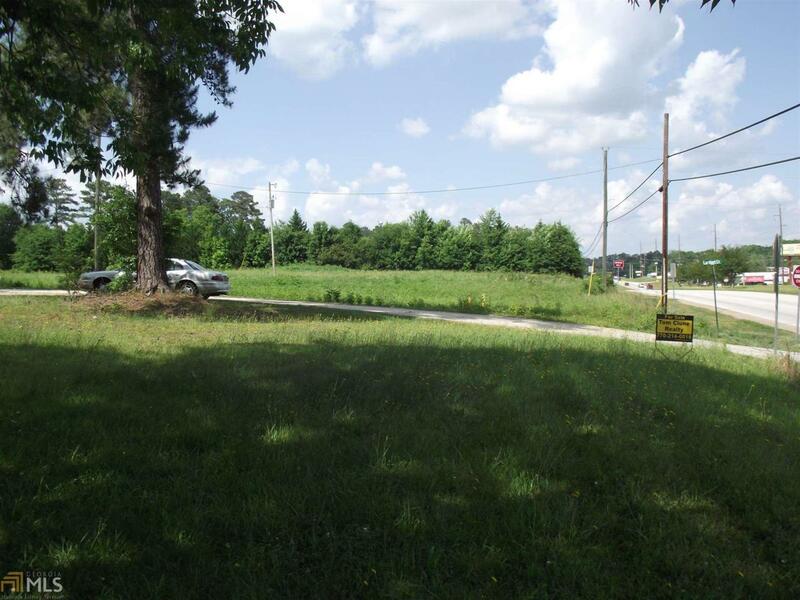 COMMERCIAL Property with frontage on Bankhead Hwy/Hwy 61 South in Carrollton, GA. New Flowers Bakery facility directly across Lambert Drive. These properties across hwy from Dollar General. Hwy crossing area at this location. Adjoining property available. Usable house on property, requires attention. Listing provided courtesy of Tom Clune Realty. © 2019 Georgia Multiple Listing Service, Inc. All rights reserved. Information Deemed Reliable But Not Guaranteed.